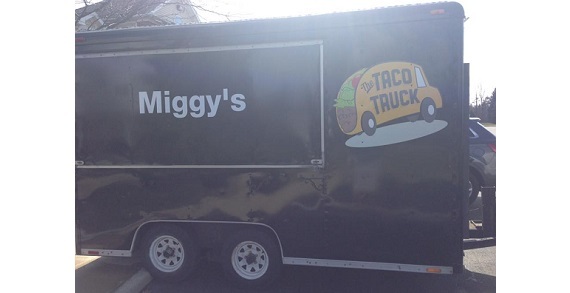 Serving Columbus, Ohio since 2009, Miggy's continues to offer the most deliciously filling tacos, nachos and an ever-expanding menu, because they believe that food should be fun and exciting. Miggy's is fun and sassy without compromising quality and professionalism. So, for the very best Mexican food THIS side of the border, drop by Miggy's and win a smile with every bite!